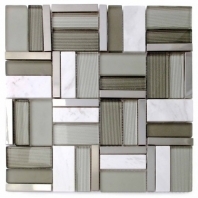 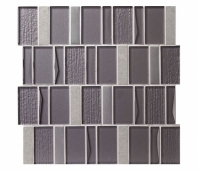 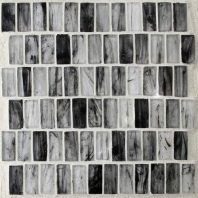 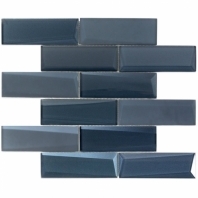 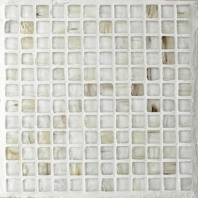 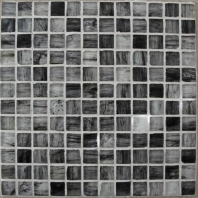 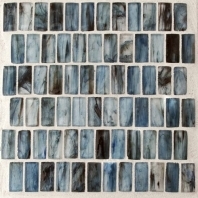 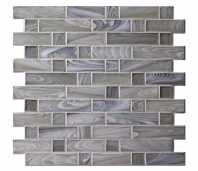 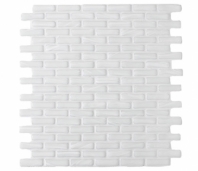 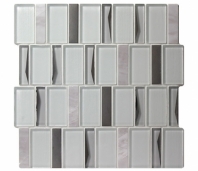 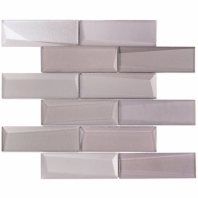 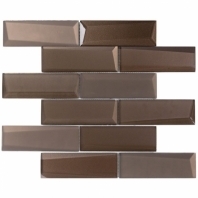 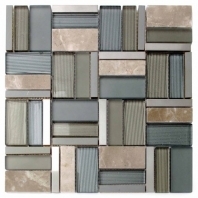 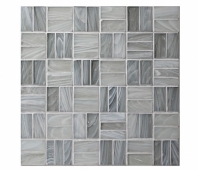 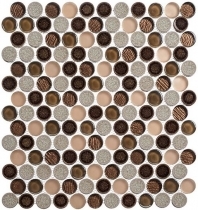 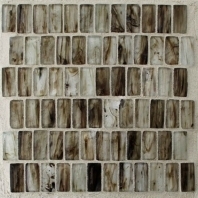 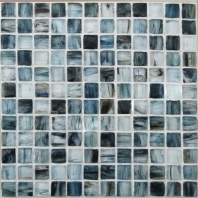 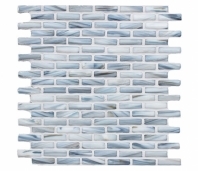 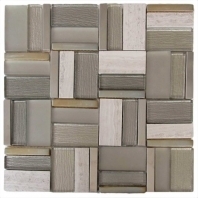 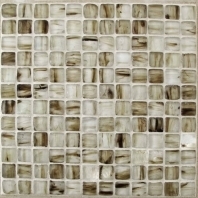 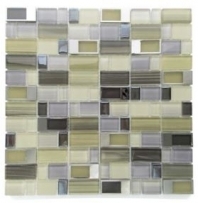 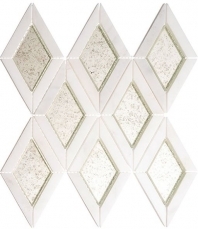 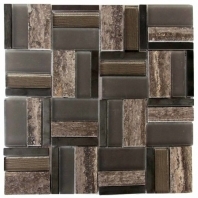 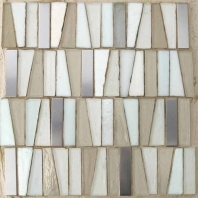 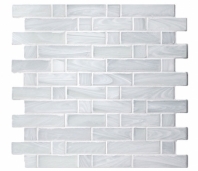 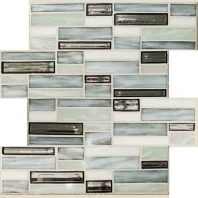 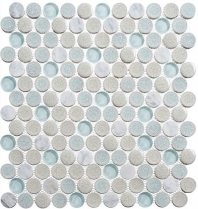 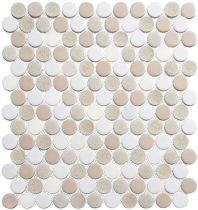 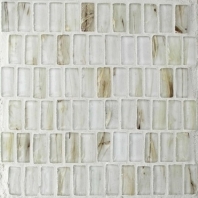 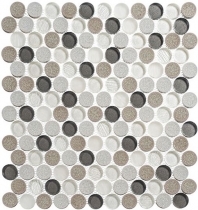 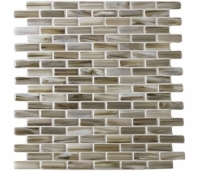 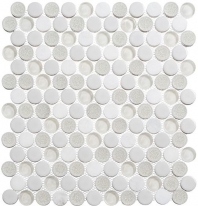 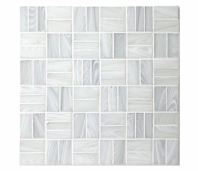 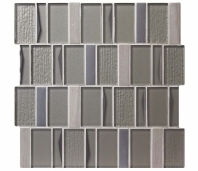 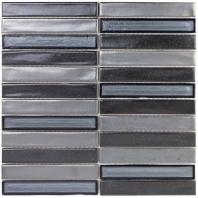 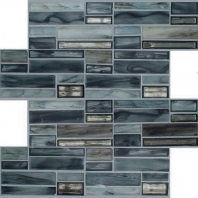 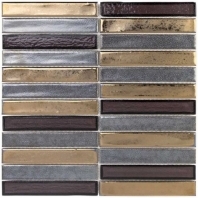 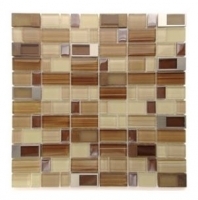 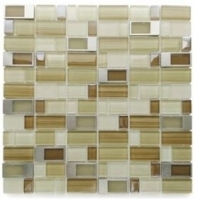 If you need a fabulous way to add beauty, value, and shine to your home, mosaic glass tiles are a great option. 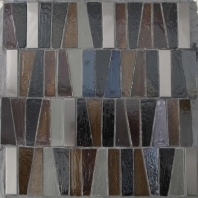 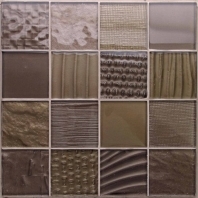 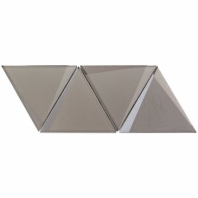 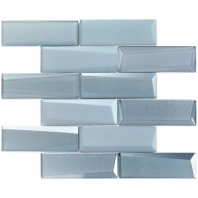 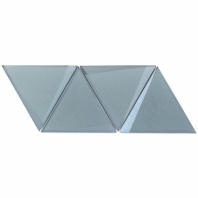 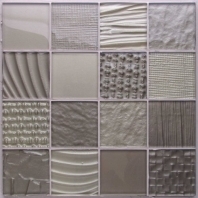 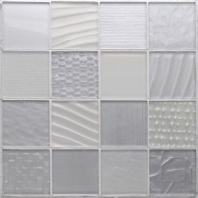 Glass tiles are extremely versatile and require minimal maintenance. 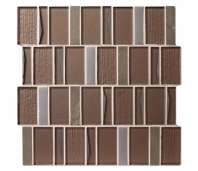 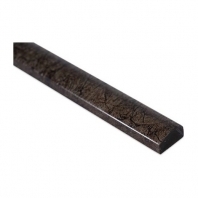 We have a wide array of styles and colors, so you’re sure to find the right one for your home project. 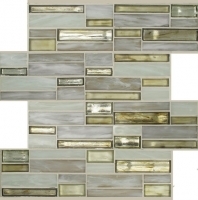 Glass is perfect for accent walls, kitchen and bathroom backsplashes. 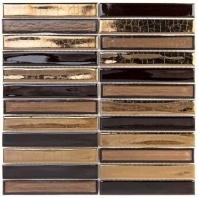 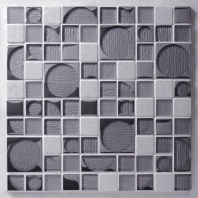 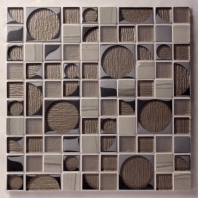 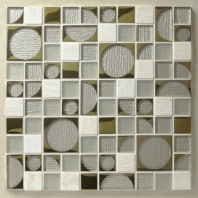 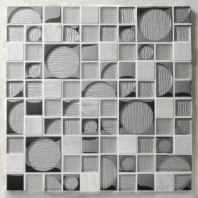 We have the latest products such as metal tiles, 3D subway style, mosaics, arabesque, and interlocking, just to name a few.